Welcome Home! 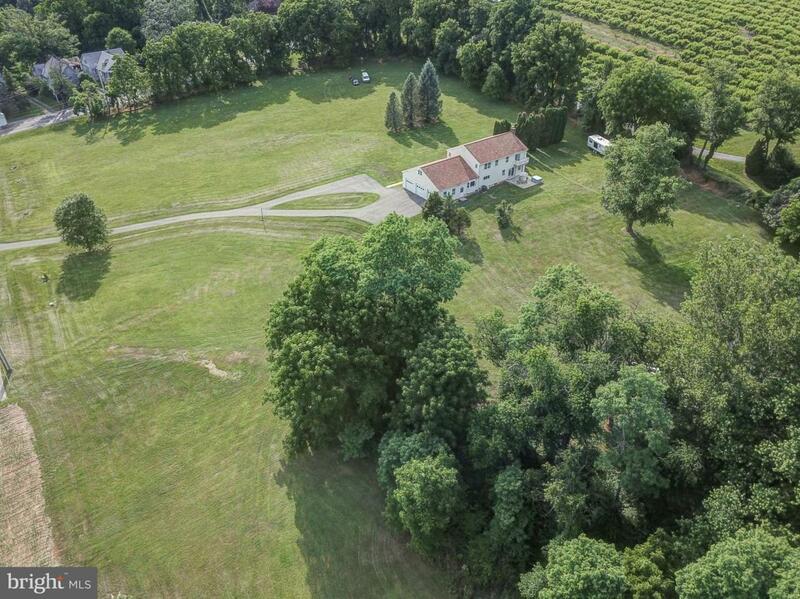 This very large comfortable home is just waiting for you with 3.45 ACRES backing to an orchard! The kitchen is large and features a huge island with vegetable sink, gas cooking, loads of counter space and more than ample pantry. Enjoy your coffee overlooking the back yard from the triple window breakfast room. This is a nature lovers lot. The dining room is right off the kitchen and will host plenty of family gatherings! From the foyer, looking left is the oversized formal living room. Use it as an office or keep it as traditional living space. The family room is where you can unwind as it is a cozy but good size and features access to the gorgeous back yard and patio. The second floor features the Main bedroom suite complete with a walk in closet, private bathroom and french door access to the deck! This is one of the largest main bedrooms I have seen. Two additional bedrooms, sharing the hall bath, round out the second floor. 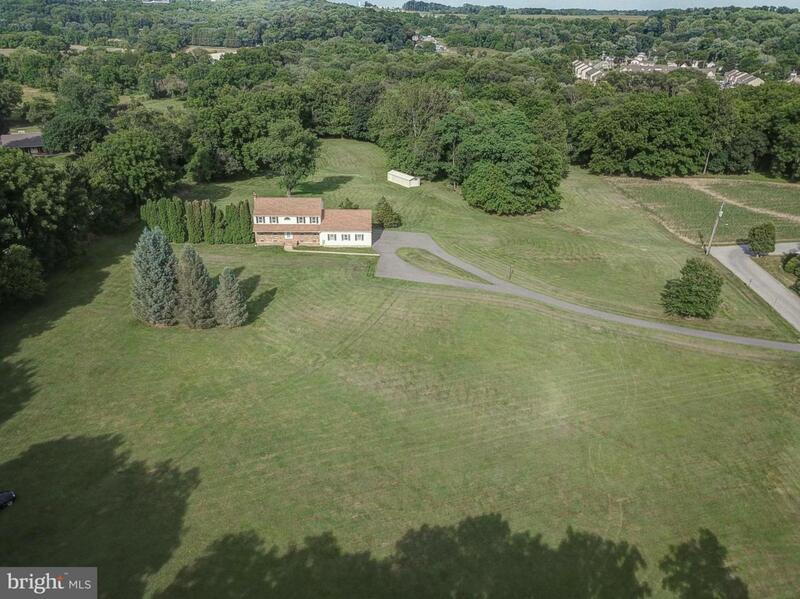 Did I mention that this home is a contractors dream compound! 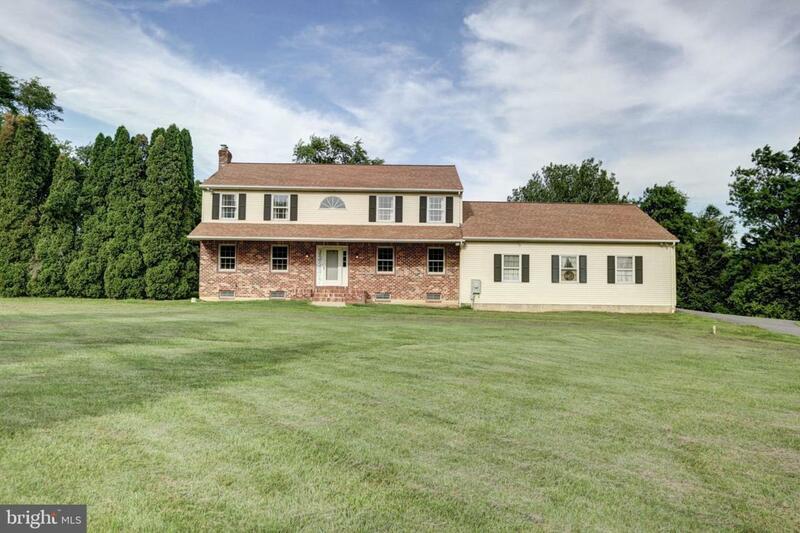 With a 3 car garage, super driveway with loop in front and basement completely ready for projects, what's not to love? 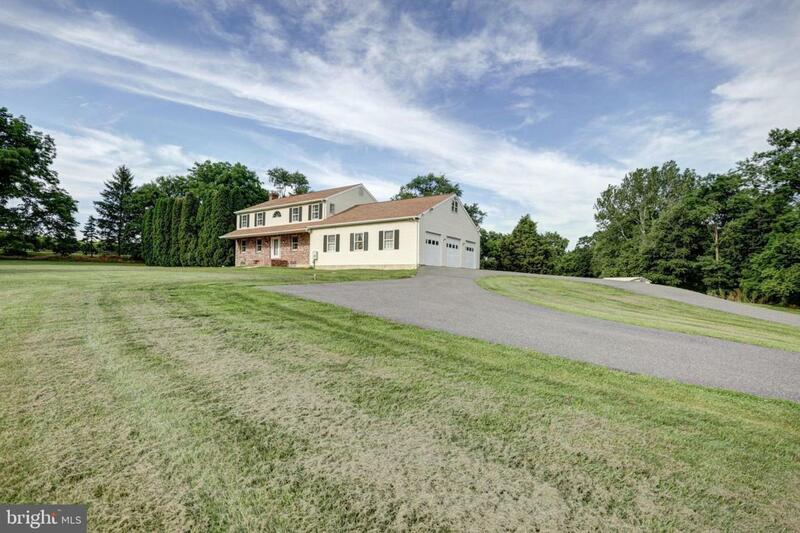 This home is conveniently located to Rt 41 so access to major routes is a snap. Local dining and shopping within a mile!